Will Steem a USD pair going to be on Bittrex! 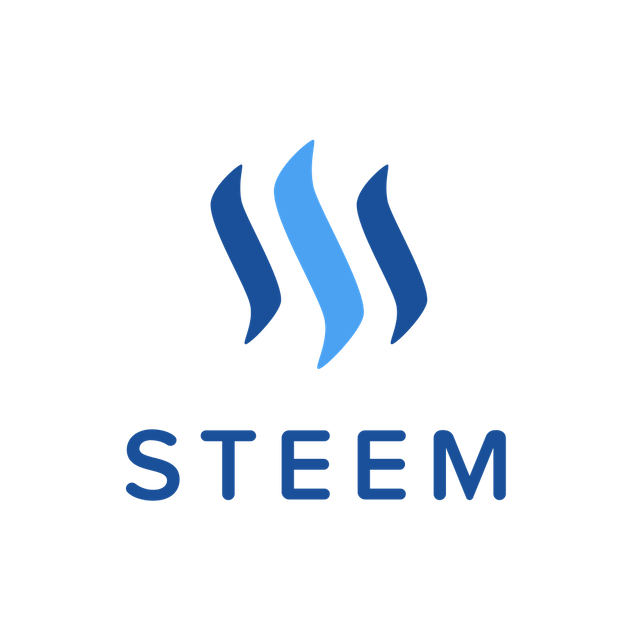 STEEM do not have fiat pairs on USD exchanges. Bittrex recently twit asking for the next coin we would like to see have a USD trading pair on the Bittrex exchange.